​​Our vets at Riverstone Veterinary Hospital have over 20 years of surgical experience between them and confidently are able to perform any procedures, ranging from desexing to large lump removals, to fracture repairs. 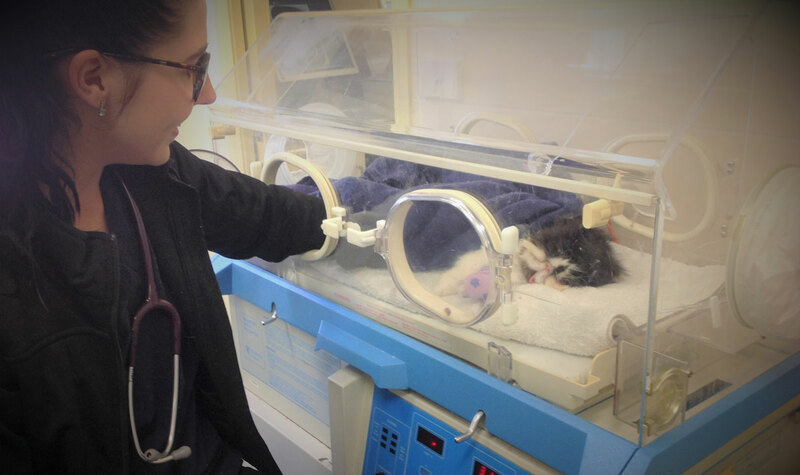 What sets Riverstone Veterinary Hospital apart from other clinics is the attention to detail to care for your pet from the moment they are admitted for their procedure right through to weeks later once your pet is healed. We are here to support you through. 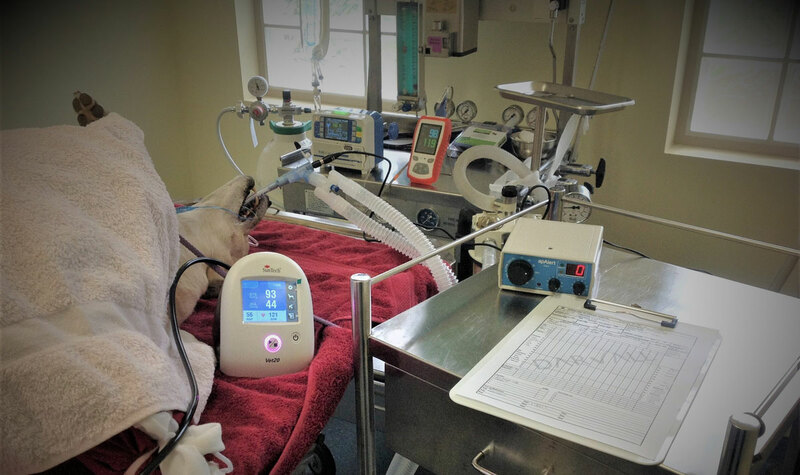 On the day, your pet will be cosy and warm with heated airbeds, humidicribs for the tiny ones, and are assigned one nurse to care for them the entire day while in hospital. Any needs are looked after and we will send you photo updates throughout the day if you wish. We understand having your pet booked for surgery can be a scary time for you. Our staff make things so much easier and help you through the process. Please call the clinic if your pet has been recommended a surgical procedure. We are confident your pet will thank you for it with all the extra loving they will receive during their time with us.